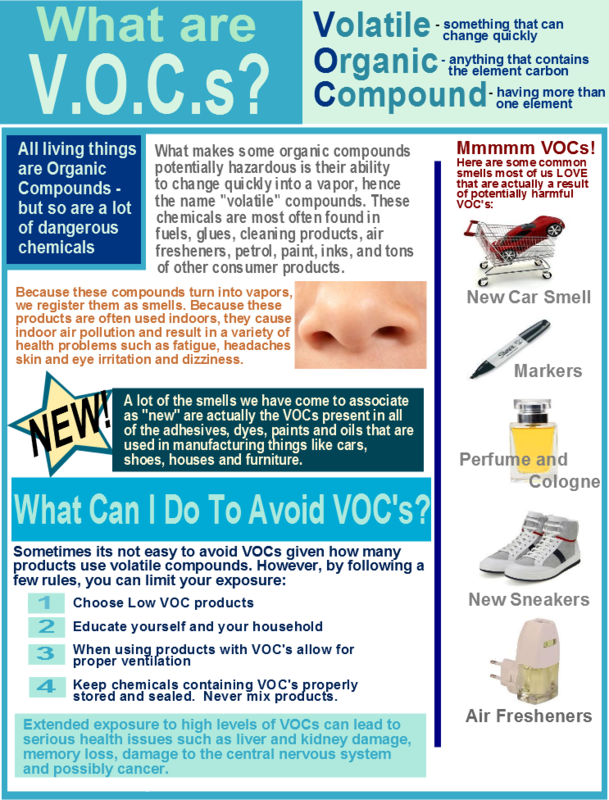 VOCs (Volatile Organic Compounds) harm our bodies and our environment, and they are a very common ingredient in most commercial cleaning products. At GBS, all of the cleaning products we use are certified green, eco-friendly, non-toxic, and FREE of dangerous VOCs. Clean green, everyone, and make sure you know what is in your air!